The decision by the United States to exit the Iranian nuclear agreement – signed in 2015 by Teheran with the five permanent members of the UN Security Council plus Germany – causes a situation of extreme danger not only in the Middle East. 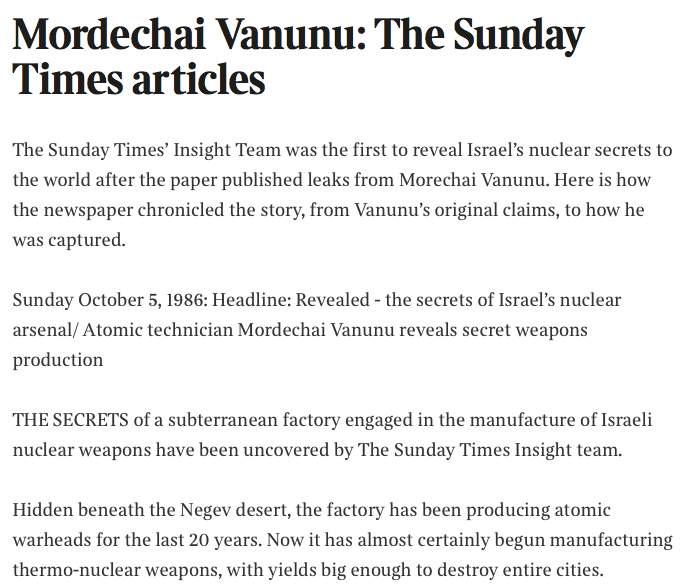 The evidence that Israel produces nuclear weapons was revealed more than thirty years ago by Mordechai Vanunu, who had worked in the Dimona plant: published by The Sunday Times on October 5, 1986, after being screened by leading nuclear weapons experts. Vanunu, kidnapped by the Mossad in Rome and transported to Israel, was sentenced to 18 years of hard jail time and, after being released in 2004, subject to severe restrictions. 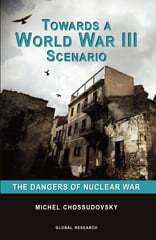 Israel has today (though without admitting it) an arsenal estimated at 100-400 nuclear weapons, including new generation mini-nukes and neutron bombs, and produces plutonium and tritium in such quantities as to build hundreds more. The Israeli nuclear warheads are ready to launch on ballistic missiles, such as the Jericho 3, and on F-15 and F-16 fighter bombers supplied by the USA, to which the F-35 are now added. As confirmed by the numerous IAEA inspections, Iran has no nuclear weapons and commits not to produce them, according to the agreement under strict international control. “the boys in Tehran know Israel has 200 nuclear weapons, all targeted on Tehran, and we have thousands”. The US European allies, which formally continue to support the agreement with Iran, are basically aligned with Israel. Germany supplied Israel with six Dolphin submarines, modified so as to launch nuclear cruise missiles, and approved the supply of three more. Germany, France, Italy, Greece and Poland participated, with the USA, in the Blue Flag 2017, the largest international aerial warfare exercise in Israel’s history. Italy, linked to Israel by a military cooperation agreement (Law No. 94, 2005), participated in the exercise with Tornado fighters of the 6th Wing of Ghedi, assigned to carry US B-61 nuclear bombs (which will soon be replaced by B61-12). The US participated with F-16 fighters of the 31st Fighter Wing of Aviano, assigned to the same function. The Israeli nuclear forces are integrated into the NATO electronic system, within the framework of the “Individual Cooperation Program” with Israel, a country which, although not a member of the Alliance, has a permanent mission to NATO headquarters in Brussels. 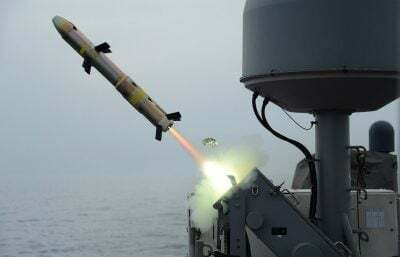 According to the plan tested in the US-Israel Juniper Cobra 2018 exercise, US and NATO forces would come from Europe (especially from the bases in Italy) to support Israel in a war against Iran. It could start with an Israeli attack on Iranian nuclear facilities, like the one carried out in 1981 on Osiraq nuclear reactor in Iraq. In the event of Iranian retaliation, Israel could use a nuclear weapon by starting a chain reaction with unpredictable outcomes. This article was originally published by Il Manifesto.